Join us for a debate on " The Wife of bath Tale"
A debate on if a guy should dominate his women or if she should dominate. Should a women marry multiple times in order to try to dominate her husbands? 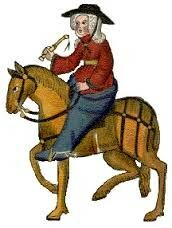 It don't matter if you are a male or female we want to hear your opinion compared to that of Geoffrey Chaucer. Come tell us what you think!!! 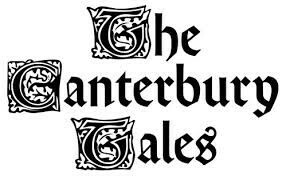 Join The Canterbury Tales club in discussing what we feel Geoffrey Chaucer is trying to portray in "The Wife of Bath Tale". 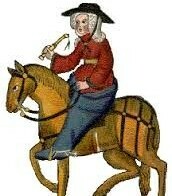 We will be discussing how "The Wife of Bath's Tale" shows that the power is in the hands of men. http://www.luminarium.org/medlit/wife.htmShe is a women who has a lot of experience in her love life after having five husbands. She believes that sexuality is a gift to women. 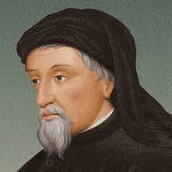 http://www.biography.com/people/geoffrey-chaucer-9245691He tells about how "The Wife of Bath" is not beautiful. He does say she is very forceful. He shows that she pushes for guys to marry her. If you would not mind we ask you to bring a snack or drink to each debate. We will keep track of those who bring so we can assign someone new for each meeting. Come join us!!! We promise you will not be disappointed.